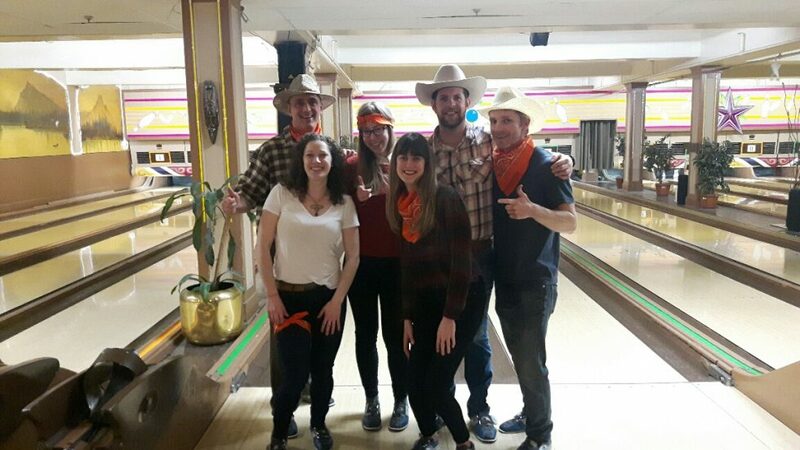 BC Building Science was invited to participate in the The Scotiabank Bowl for Big Brothers Classic this year, and had a great time bowling at the western-themed event last week. 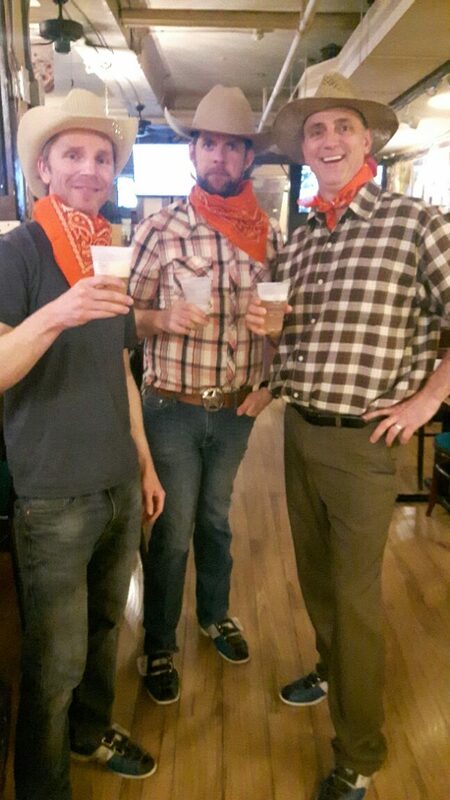 Together, the BCBS team raised $1, 230 to support the Big Brothers of Greater Vancouver in their mission to support child and youth development through essential volunteer-led mentoring programs. 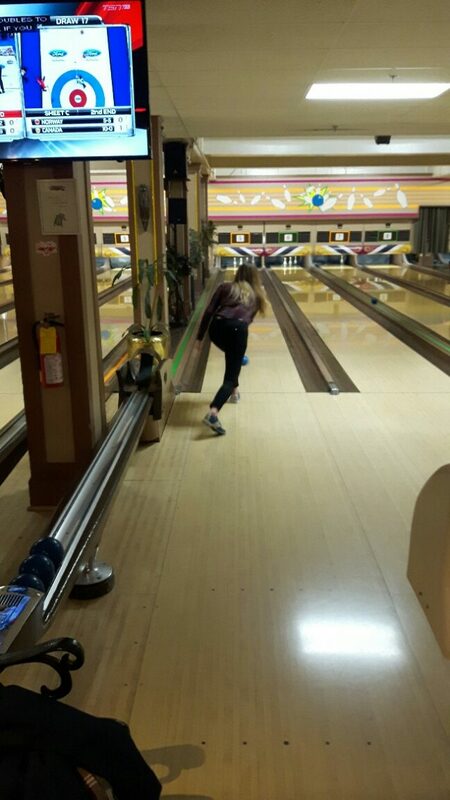 Each year, participation in The Scotiabank Bowl for Big Brothers Classic helps provide over 1,000 children and their families with free access to mentoring programs. Check out the great work that this organization does here.